& Excursions to the tourist spot of your different destinations. We supply hotels throughout the entire world, we have more options for different types of hotels ranging from one (1) to six (6) stars. We adapt depending on the client's budget. We also offer the hotel with breakfast, without breakfast as well as lunch and dinner.We provide distance transfers such as airport to hotels as well as hotels to airport. The place of excursion is chosen by the customer within specific places. Our customers no longer have to worry about their trips as our agents take care of everything. 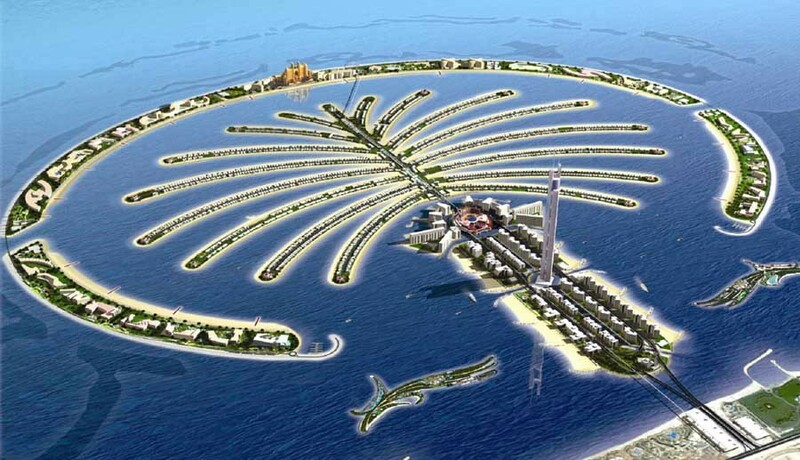 Let yourself be mesmerized by the beauty of Dubai. 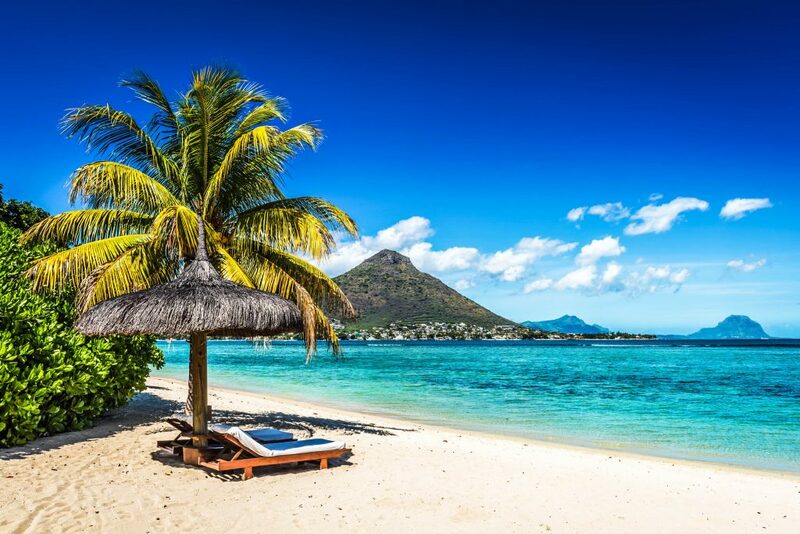 Situated in the Indian Ocean, this sun-drenched tiny island is better known for its sandy beaches, turquoise lagoons ∑ptuous resorts. It also offers great biodiversity, exciting flora and fauna, lush golf courses, water sports, mountain trekking, hunting, birdwatching and kitesurfing. 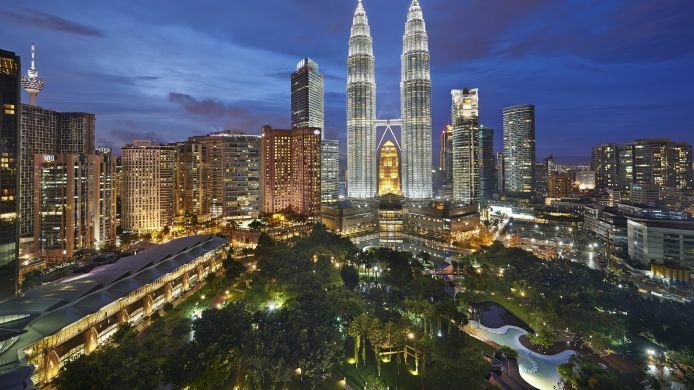 Vibrant cities, fabulous food, beautiful beaches, idyllic islands and national parks with rainforests filled with wildlife - all of this is in Malaysia. 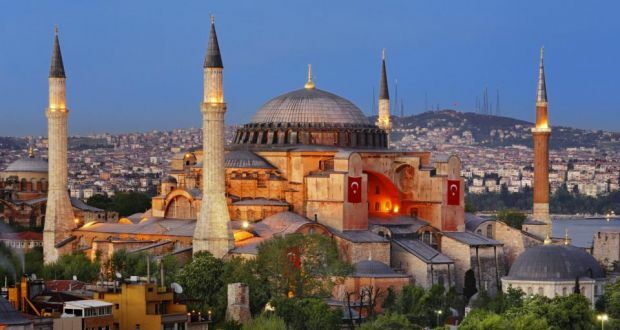 Built on two continents, Istanbul is a fascinating city where you can see a modern western city combined with a traditional eastern city, it's a melting pot of many civilizations and different people. Istanbul blends tradition and modernity. It is an ancient city with an unparalleled cultural heritage, also possessing a strong economy, a young population and an increasingly vibrant contemporary cultural scene.